Next week Cloudbet is launching its mobile bitcoin casino. It will be the first fully functional mobile bitcoin casino in the world and is set to revolutionise the world of bitcoin and mobile gambling. Next week Cloudbet will be launching the first fully function mobile bitcoin casino in the world which will soon be followed by a mobile bitcoin sportsbook. Players will be able to enjoy a wide range of games from their mobile devices including all the casino standards such as poker, roulette, baccarat, blackjack and craps. Cloudbet also offers an extensive range of slots and 3D slots with titles such as Aztec Treasures, Gladiator and Mamma Mia. The mobile casino is unique as it is the first bitcoin casino to provide access to the complete range of banking functions from the comfort of a mobile phone. Players will be able to both deposit and withdraw funds from their account without the need to logon via a desktop computer. However, Cloudbet has plans for even more exciting mobile releases. In the coming weeks they will be launching a mobile bitcoin sportsbook which they claim is “several steps ahead of anyone else operating in the bitcoin space”. 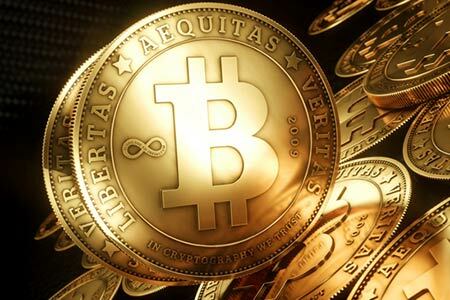 The company is working towards offering a full suite of bitcoin gambling products and hopes that it will soon be able to start competing with regular money casinos.